Ahh summer, the perfect time for sand, sea, and… Golf! 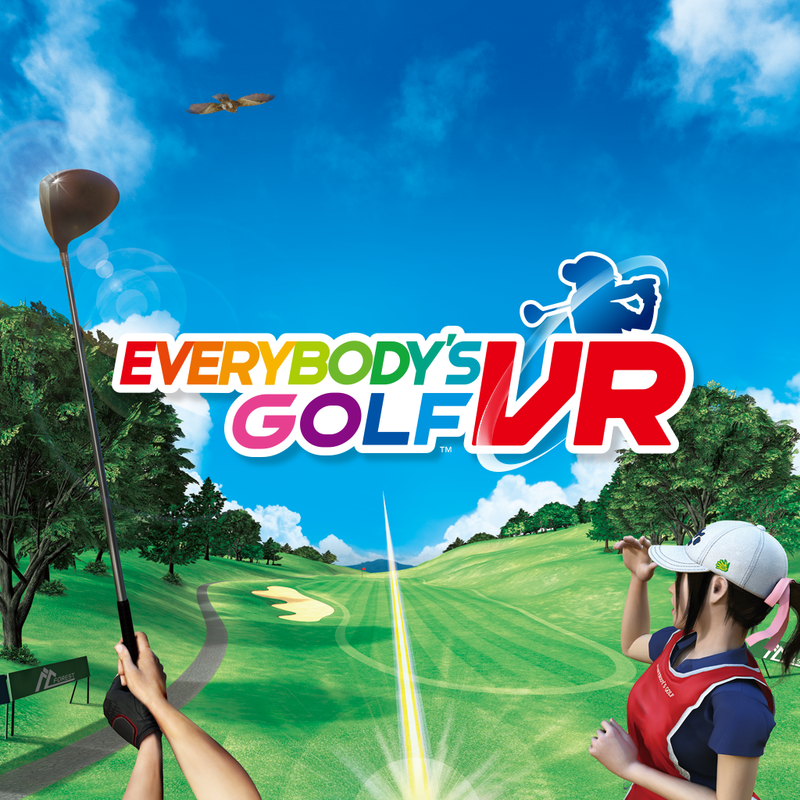 This time around, you need not go any further than the confines of your living room because Sony Interactive Entertainment Hong Kong Limited Singapore Branch (SIES) has announced that the PlayStation VR exclusive title (PSVR required) “Everybody’s Golf VR” will be released on May 21, 2019 and will retail for PHP1,649. Clubs? Check. Caddie? Check. PlayStationVR? Check! Step on to the course like never before in the most immersive Everybody’s Golf experience yet! The game was first announced during the State of Play presentation a couple of weeks ago and with the PSVR lineup heating up as of late, you can expect this and a whole other bunch of VR titles in the months to come! Will you be picking up this game? Let us know in the comments below!